In the ongoing search for great music, listeners like myself get caught up in traditional arrangements and genres of music that often can get drab and call for a dose of some creative freedom. Uyama Hiroto is a Japanese DJ who offers a escape from the mundane and familiar, and provides a sound set that is vibrant, brilliant, chill, smooth, and all the in between that is his 18 track album entitled ‘Freeform Jazz’. Freeform styles of music often evoke the idea of a group of musicians just bashing their instruments until something audible escapes forth, this is not the case with Uyama Hiroto. Bluesy guitars, heavy Jazz infused bass, eclectic percussions and a touch of many other instruments create something new and fun for someone who is journeying for a new sound. Lovingly referred to as “Chillhop” Freeform Jazz is entirely instrumental and fills out it’s songs with high volume bass, percussion, saxophone, and many other elements that create this relaxing groove of two genres often and obviously separate entities. Uyama Hiroto shows throughout the 18 track album that his years of influence and learning from other DJ’s has paid off yet again as he collides these two genres to create a new vibe and soundscape that most often don’t appreciate or search out. Song’s like Skipper are a bit more fast paced on drumming and heavy on the sax as it takes an almost vocal roll in the arrangement. The phrasing and smoothness of Laidback bring in the organ and synths as they really ease out things and create an atmosphere of leveled precision and warm tones. So in the process of writing and researching this article, I could not find too much info on the artist in question other than he worked with other influential Japanese DJ’s and producers. So as someone who enjoyed the listening experience, I want to put it out there that almost anonymous musicians make the listening journey all the more fun. So let’s instead look at the term ‘Free Jazz’. Created around the 1950s and truly embraced in the 1960s, Free Jazz became a expression of freedom from the traditional sounds associated to Jazz. Often chaotic and energetic, Free Jazz is undefined in the more well known aspects of music. Artists like John Coltrane who made the genre more well known used unorthodox techniques that often sounded just plain weird or overblown through any sound system. With that in mind, it caught on and here it is thriving all these decades later. Uyama’s track Waltz For Real World evokes a urban setting and atmosphere. With it’s off beat percussions and horn section being the focal point, Waltz is a stand out track as it calls to more traditional Jazz structure. It also features a really smooth piano arrangement that brings a certain depth and personal touch to things. While it’s hard to use words for instrumental music, these genres bring forth noteworthy praise as they are more than just fillers for elevators or call center support lines. 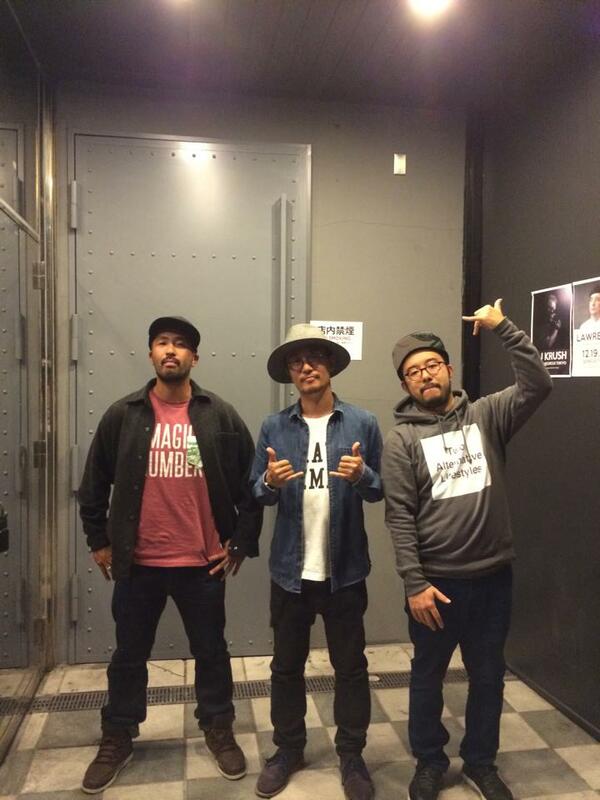 Uyama Hiroto is a great contributor to Free Jazz as he brings hip hop to the fore on this project. 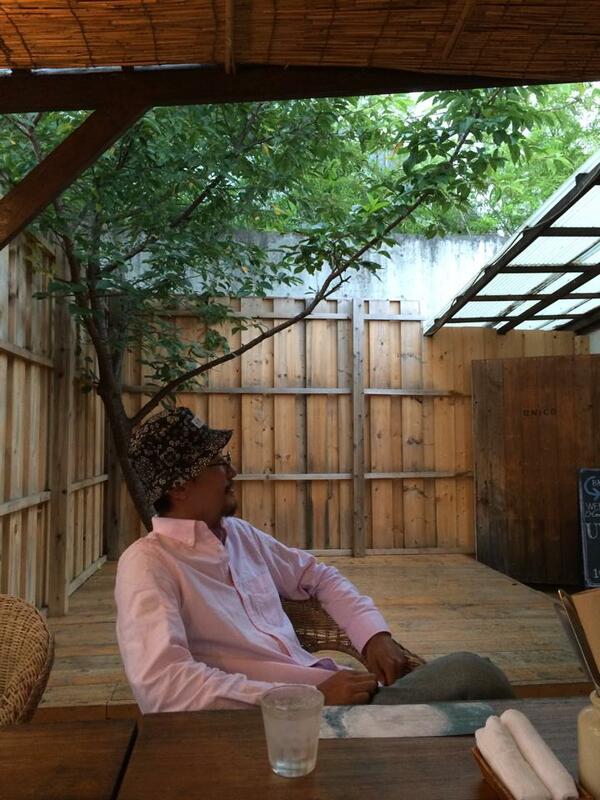 With minor vocals, heavy Jazz and hip hop influence, Uyama Hiroto creates a fun atmosphere and get away from things. While there are vocal contributions on this record, it’s emphasis on the instruments is never subdued in those moments of vocal input. While this album can’t be found on US store shelves of major retailers, Freeform Jazz should be sought out and placed into a eclectic collection of any music lover. With greats like Coltrane, Mingus, and Cecil Taylor backing the genre, you already know what your diving into. So there it is. A long winded, roundabout, challenging way to say Uyama Hiroto did some good work and deserves some Contrast CTRL praise for his contribution to music. So check out the links and go enjoy his music. As always, make the call for what is good music in your life, venture out and have fun, seek the untraditional and the instrumental sections of your local music shop, online service, whatever it is, and have fun! Personal Favorite Tracks: Departure, Waltz For Real World, Into The Freedom, Taiko, Laidback, Yamato Damasii. 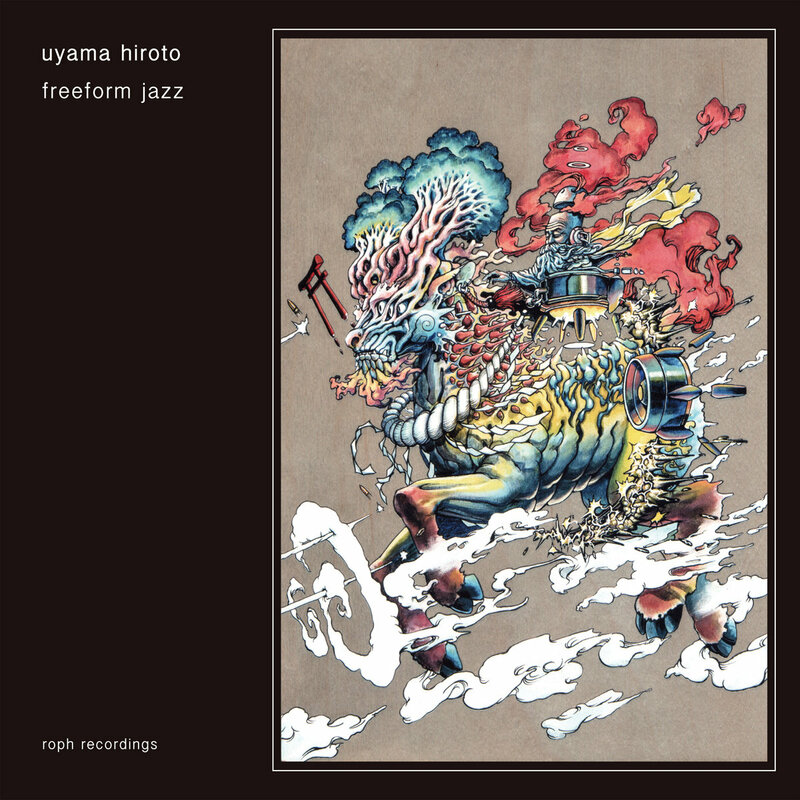 Content, Contrast CTRL, Feature, Freeform Jazz, Music, New, Review, Uyama Hiroto. Bookmark.